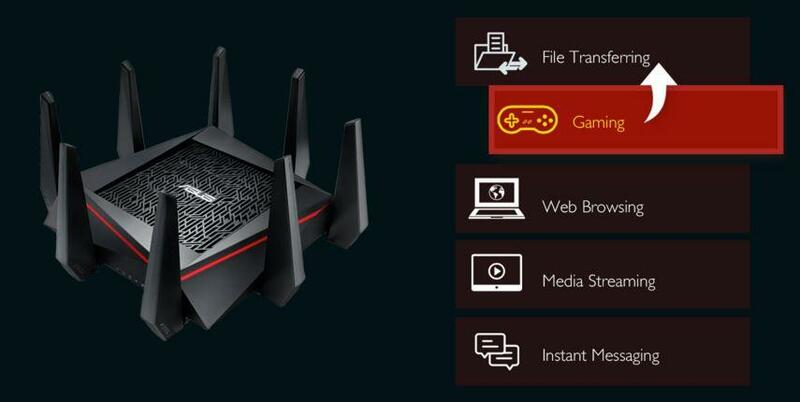 Boost your gaming bandwidth with Adaptive QoS (Quality of Service), which allows you to easily prioritise gaming packets and activities. 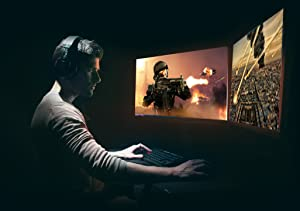 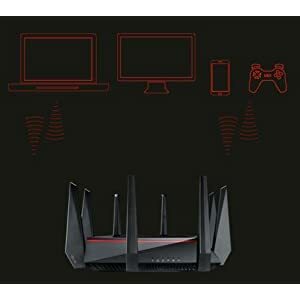 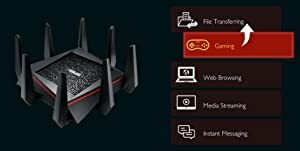 You can even assign full dedicated bandwidth while gaming under gamer solo mode, making RT-AC5300 the ideal ally for low latency gaming anywhere in your home. 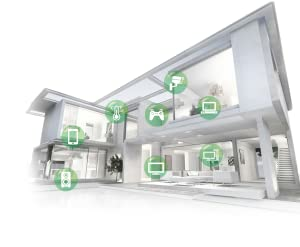 Networking is only half the equation when it comes to game performance. 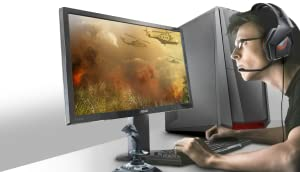 Anti-virus programmes and 3rd party applications can consume valuable CPU and memory that could be reallocated to your game. 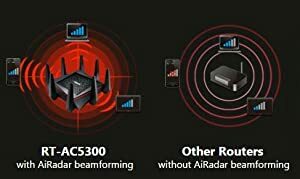 With AiProtection on the RT-AC5300 you can confidently turn off these utilities while you game, ensuring every available drop of resource is spent enhancing your game.